Free Digital Subscription: "LEDs Magazine"
Is the leading global information source on the technology and applications of LEDs. By submitting this content request, I have legitimate interest in the content and agree that PennWell International Publications, Ltd., their partners, and the creators of any other content I have selected may contact me regarding news, products, and services that may be of interest to me. 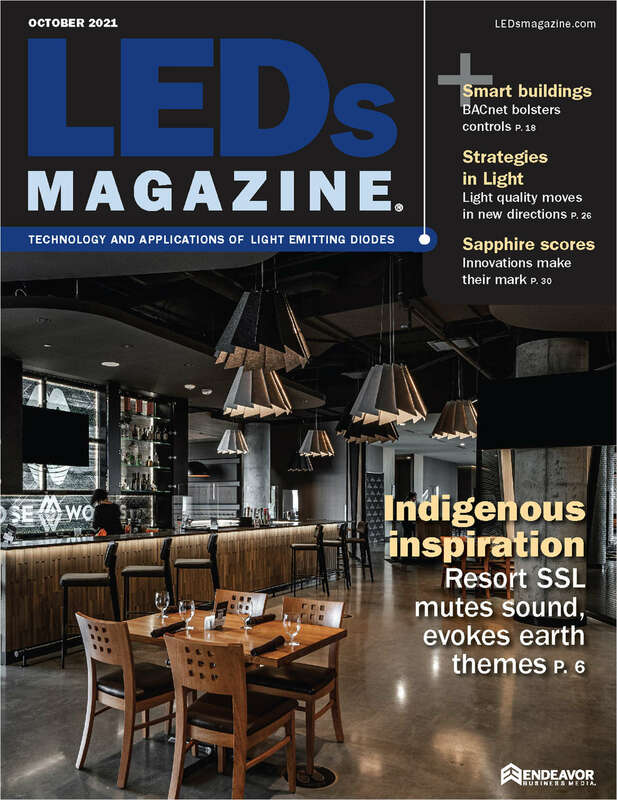 Do you wish to receive a FREE digital subscription to LEDs Magazine? Please indicate your job function. What best describes your organization's activity?